Date: Aug 25 2018, 10 a.m. - 2 p.m. 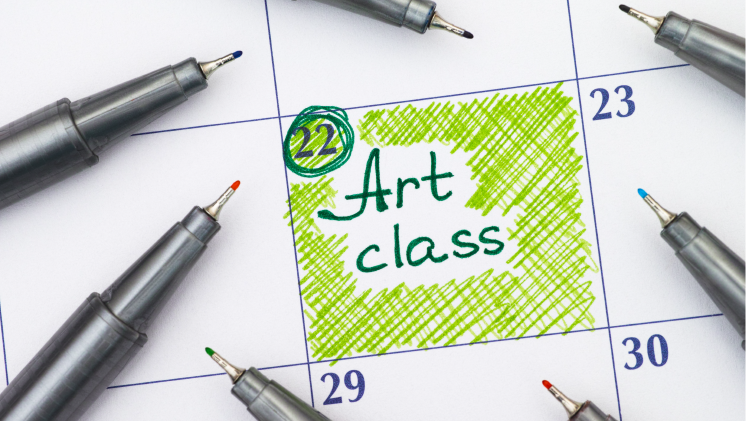 This class is required if you would like to take advantage of the Walk-In Ceramic pouring. Participants will learn to make ceramic pieces using ceramic molds and slip casting clay. Registration deadline is August 23rd.